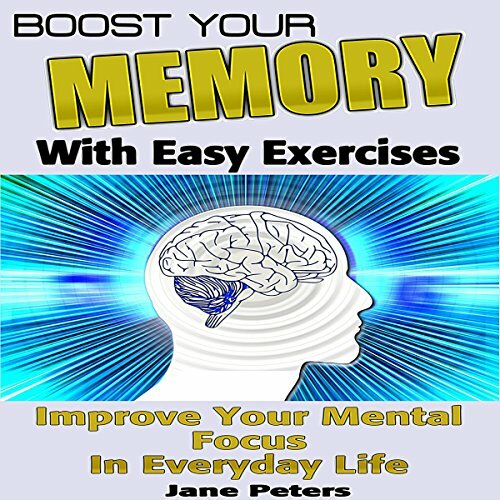 Showing results by author "Memory Improvement"
This book contains proven exercises that will enhance your mental focus and strengthen your ability to remember things through simple daily routines. There are a number of ways to help boost your mental acuity and memory. You do not need to do all of these by yourself; feel free to incorporate your family into your methods. Play word games with your kids, or memory if your children are younger. Enjoyable and quick listening time. I will listen often.